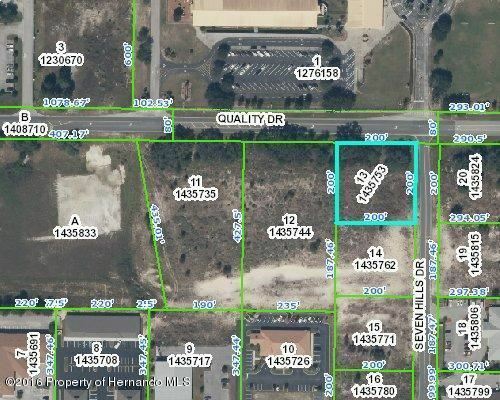 From Spring Hill Dr. head south on Mariner to left on Quality Dr. Property is on corner of Quality and Seven hills Dr. across the street from Suncoast Elementary. This payment is based on a 30-year loan at a fixed rate of 4.12 % with a down payment of $9,850. Actual lender interest rates and loan programs may vary.